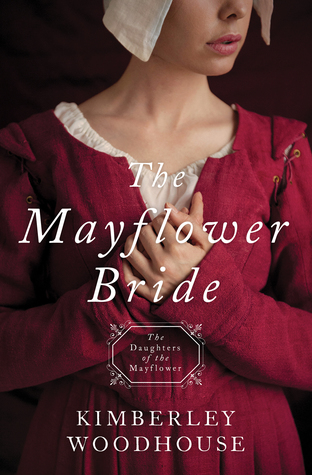 Join the adventure as the Daughters of the Mayflower series begins with The Mayflower Brideby Kimberley Woodhouse. I am very excited about this series and the research behind each book. The Mayflower Bride is a well through researched book and made me very excited about this time period. I think if you love historical fiction, you will surely enjoy this book because it is well written. The trials, the beliefs, the sacrifices and leaving their former life behind is the reality that many of these people faced, which is why I loved the research behind this book. More importantly, i loved that they stood for their beliefs and sought religious freedom. They wanted a new life and they were going to find it. I loved the element of faith in this novel. This book has a steady pace and the characters are great. I am looking forward to reading more of the books in this series. Each book is written by a different author and I think this was a great one to start off the series. I give this book a 4/5 stars. 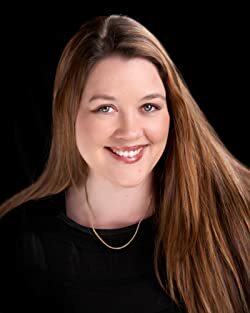 Kimberley Woodhouse is the best-selling and award-winning author of more than a dozen books. She is a wife, mother, author, and musician with a quick wit and positive outlook despite difficult circumstances. A popular speaker, she's shared at more than 2,000 venues across the country. 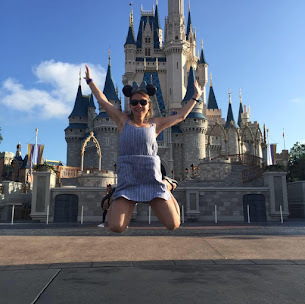 Kimberley and her family's story have garnered national media attention for many years including ABC's Extreme Makeover: Home Edition, The Montel Williams Show, Discovery Health channel's Mystery ER, The Hour of Power, The Harvest Show, and over 1,000 other TV appearances and radio interviews.